Our inaugural challenge is the #CBN31BeersOfOctober an October Beer Photo Challenge. 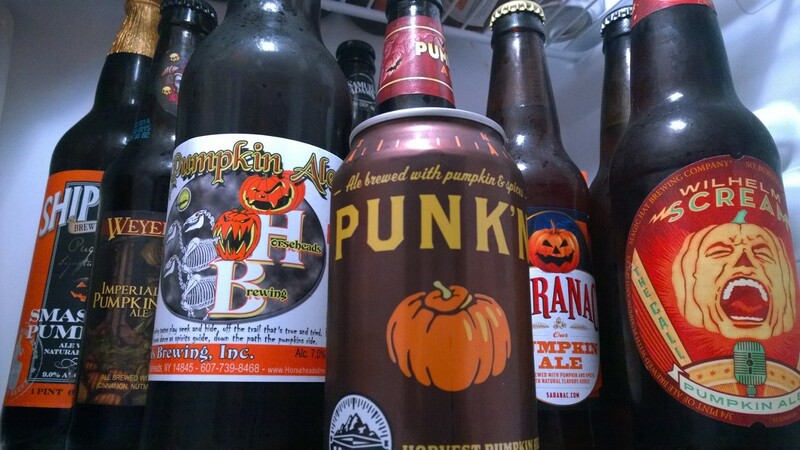 We are really looking forward to seeing all of the different Pumpkin and Oktoberfest Beers that everyone can find. And now I’m off to stare at my Pumpkin Beer collection to try and figure out which one will kick off the October for me.